We partner with brands and agencies to craft custom branding, online marketing, commercial, promotional, and social videos. Yeti Nest Films was built on a big dream and aimed at helping you chase yours, so we know what it's like to make your passions your livelihood. We partner with agencies, brands, and individuals who have big goals and passionate endeavors to make stellar promotional video content. We believe in the power of authenticity; if you’re passionate about your brand or product, you have what it takes. We’ll help you get it out to your audience and propel it to new summits! At Yeti Nest Films, we’re excited to partner up and spotlight your next creative adventure through video. 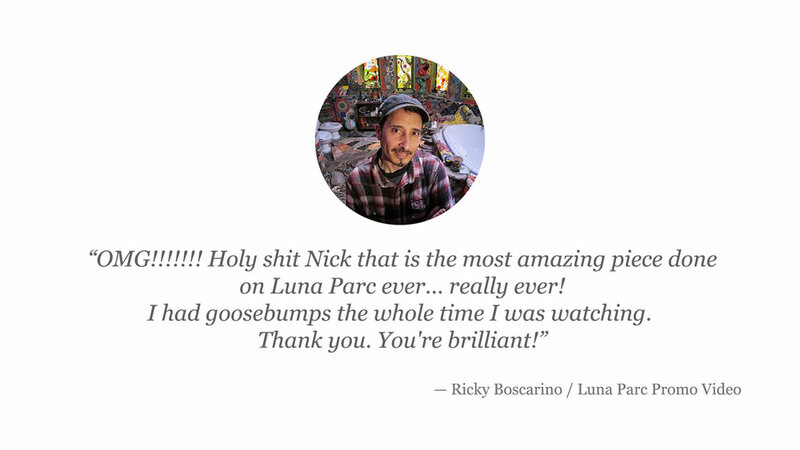 Project screening reactions are our favorite, see some from our clients below!